Christine Nilsson and her husband Marcus desperately want a baby, but they are unable to conceive. Finally they decide to use a donor. After a few months, Christine is pregnant and the two are ecstatic about becoming parents. Then, just a few months into the pregnancy, she sees a TV broadcast about a man who has just been apprehended for a series of murders. Shockingly, the man bears a very strong resemblance to her donor. Could he also be a serial killer? Christine cannot get past the idea that her child’s biological father could possibly be a serial killer. She immediately begins to delve into who this man is. She seeks out studies involving genetics and what the experts think in determining whether genes can predispose traits such as violence. Christine’s marriage suffers due to her obsession with finding out all she can about the biological father of their child. But she’s come too far to stop now. Is her donor also a murderer? I read this book in just two days. I quickly became immersed with this story and all its possibilities. As soon as I’d learn a little bit of the puzzle, I was rushing ahead to find out more. 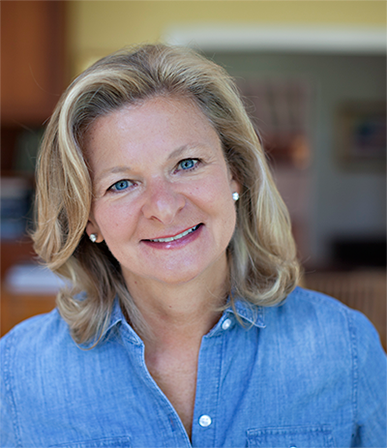 Lisa Scottoline is a master at crafting thrillers that keep you reading. This one did not disappoint. Lisa’s books have solidly landed on all the major bestseller lists including The New York Times, USA Today, The Wall Street Journal, Publisher’s Weekly, Washington Post, and The Los Angeles Times. 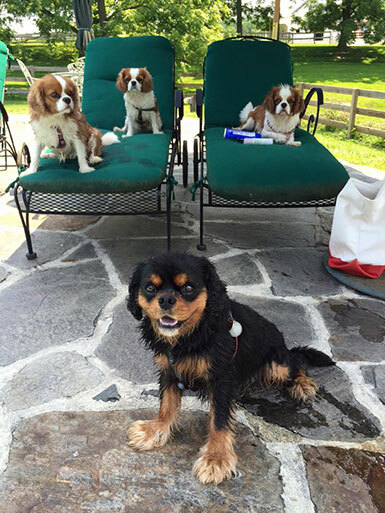 Lisa’s novels are known for their warm and down-to-earth characters, which resonate with readers and reviewers long after they have finished her books.Lisa is also a regular softie when it comes to her furry family. sweet-talking, ball-throwing woman like her beloved dogs. I read this a loved it. 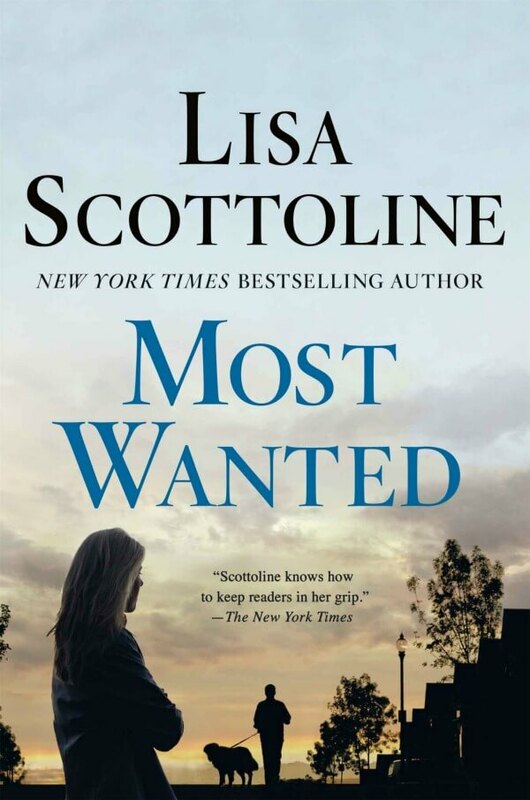 Lisa Scottoline is a good writer. This sounds like a good one, for sure!! Thank you for the review; this one sounds like a good one! I have enjoyed each book I have read by this author. Sounds like a good read! Have you ever read Lisa's column called Chick Wit? It's every Sunday in the Phila.Inquirer – perhaps you could read it online. So funny! She's such a lovely person.